Dentsu Aegis Network is launching a global agency focusing on business-to-business clients called Interprise. The new shop will "address the complex and diverse challenges associated with business audience management". Carat’s existing B2B media team at Carat Enterprise will be integrated within Interprise. 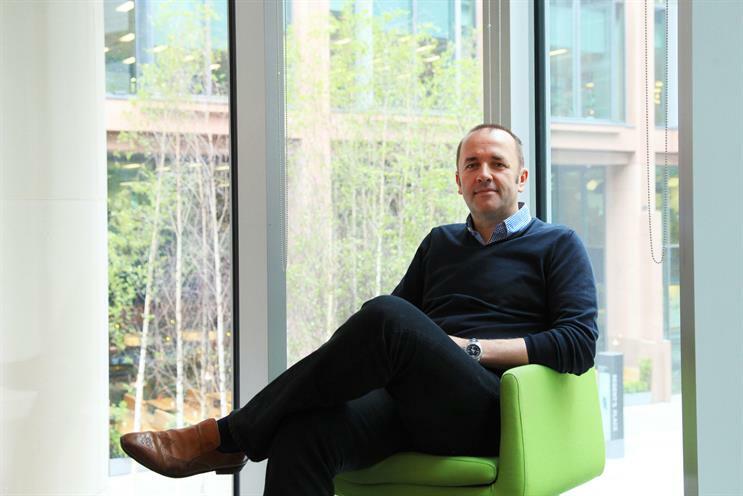 The agency will be led by Stuart Giddings, the global managing director at Carat Enterprise, as global president. He will report in to Peter Huijboom, the chief executive for media brands and global clients at Dentsu Aegis Network. Interprise will be headquartered in London – within the same building as Carat, Vizeum and iProspect – with offices in New York, San Francisco, Singapore, Hong Kong and Sydney. Huijboom said: "50 per cent of the world’s top 100 global brands have significant B2B divisions and are increasing their investment. "This needs to be matched with a similar commitment from the agencies that support them. It’s an area that requires genuine, vertical expertise and deep audience understanding on a global scale. "Under the Interprise brand we will build upon the significant B2B expertise within our network to deliver this unique offering."